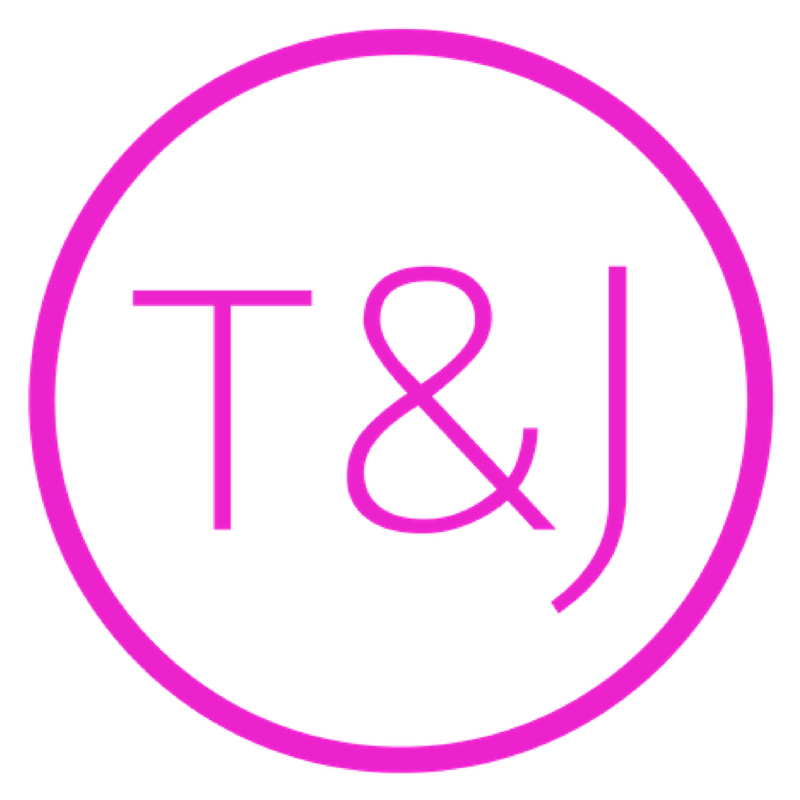 You can depend on Tiff & Jack to show you simple, practical, and effective strategies, to tap into the awe-inspiring power WITHIN and how to turn your mind into a powerful tool for improving everyday life. Drawing on their experience of coaching clients for the past decade, enjoying a relationship people aspire to, and parenting a blended family of 6 kids, Tiff & Jack provide priceless insight into a stress-free approach to helping you free your inner super hero and unlocking the hidden hand of the Universe, so you can live your best life right now. 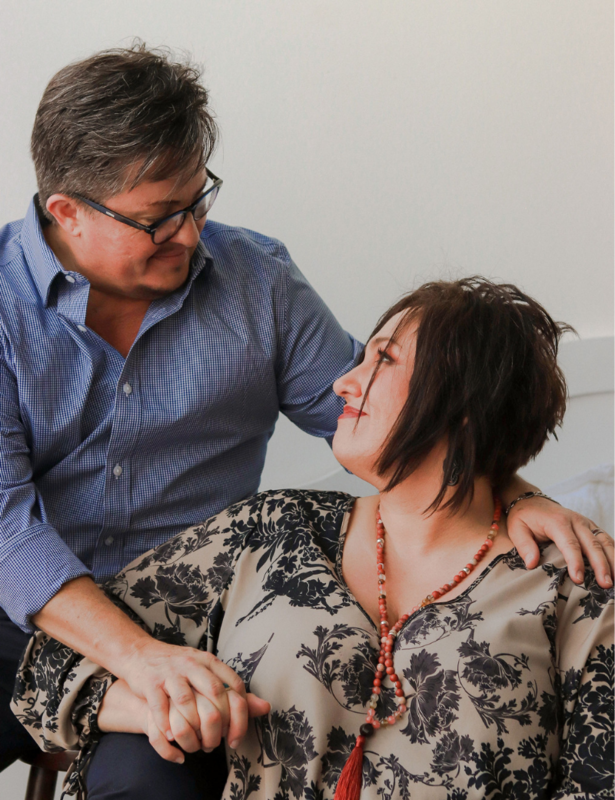 With their hit podcast, successful life coaching practice, and devoted community, they show you that living YOUR LIFE, YOUR WAY and HAVING IT ALL isn’t just reserved for the people born with a golden spoon in their mouth… it’s for everyone. 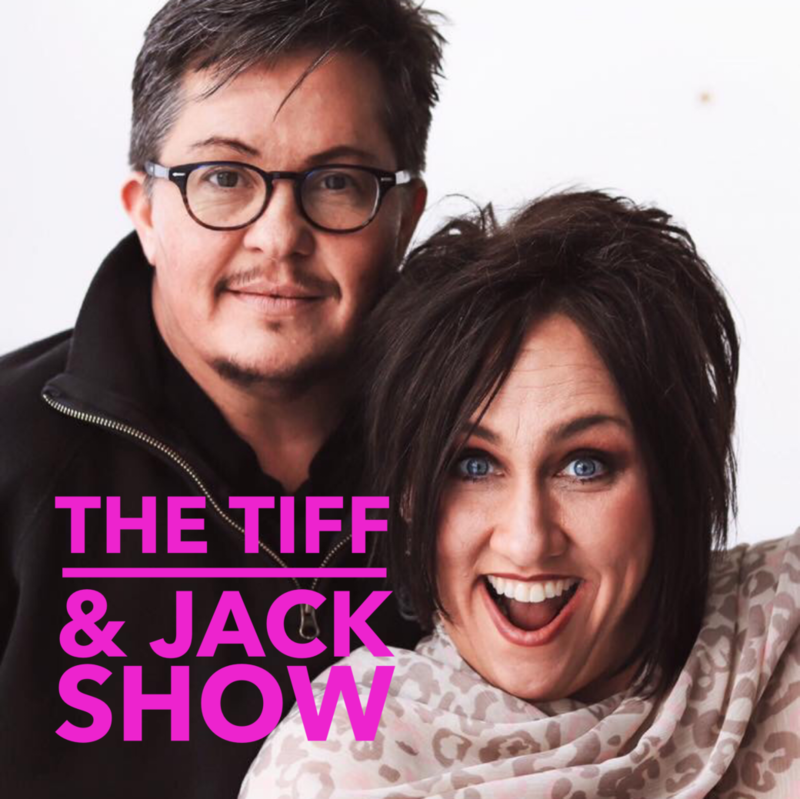 Come on over and join us at The Tiff & Jack Show Podcast. It’s all for you! Receive a weekly message/podcast to help you dump the overwhelm and live the happy…it’s what we live for! We consider it a great honor to have access to your email inbox. If, at any time, our weekly message is no longer serving you, please feel free to unsubscribe.